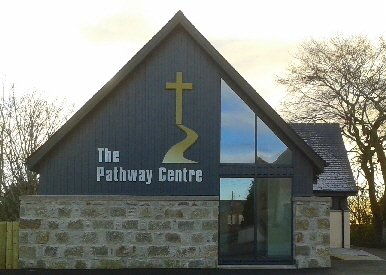 The Pathway Centre is a place where Church and Community can interact. 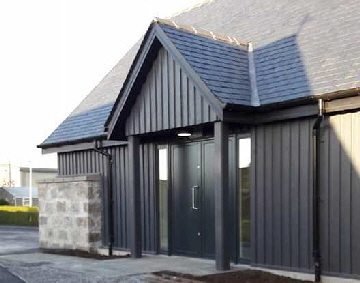 The facilities are available for Church groups and community groups. We hope to see youth activities, support groups, healing teams, church and non-church people and people of all ages using the centre. 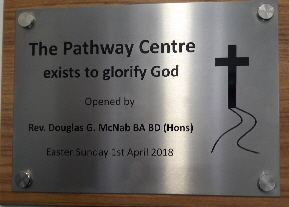 Officially opened on Easter Sunday 2018, it comprises of one main hall with multimedia facilities, a small meeting room and small kitchen for preparation of refreshments. Ideal for meetings, conferences etc.